SoCS – Books, books and more books! With a prompt like this, how can I not just talk about it in the literal sense. I love books! I love reading. I’d probably have more to talk about if I was doing more reading, but I promise, I have lots of experience. At this point, I’m thinking it’s safe to just take that book off my Goodreads. I’m currently reading a book that was recommended by my youngest son. He was so excited about it that I just had to give it a go. It is very easy reading, but I’m enjoying the story quite a lot and it’s nice to take a break and read some… what would you call them? Younger stories? I really dislike calling them that… but it’s hard to know how to classify them sometimes. I love reading books, but I also love books. I believe I’m in an “older” category, though, now that books are digitally available. At least I am reading some digitally now, where before I said I would never! But you should never say never, especially with all of the technological advances that are happening these days. I just can’t get past the feel of a book in my hands. Turning the pages… having the book fall out of my hands and thump into my lap when I accidentally fall asleep reading it. It’s not as fun when it’s your phone. I also love turning that last page and closing the book for the last time. There’s something so satisfying about it that just isn’t the same when it’s a swipe of your finger and it’s all over. There’s nothing wrong with that, is there? 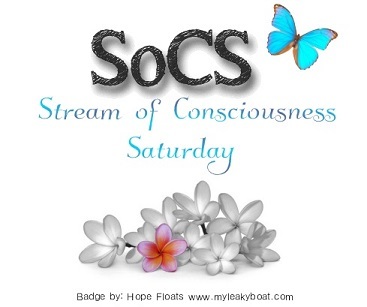 This post is part of Stream of Consciousness Saturday hosted by Linda G. Hill. Today’s prompt was “book.” Use any meaning of the word as your theme, or simply mention the word “book” in your post. Enjoy! 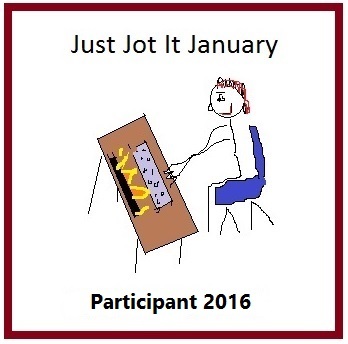 Please feel free to click the link and join in the fun. Nope, dinning table has to got to go…lol. I too prefer actual books over digital copies.I’ve run out of space to place my books and the only furniture i have to chuck is my bed or the dogs bed…wonder if i can convince the hubby or the dog …. Enjoyed reading about books. I enjoy reading from my tablet, but when the sun shines it causes a glare and it is hard to read. So sometimes the book in hand sounds good. Have a great weekend. I don’t think anything beats a book in your hand! Love you! I have so many books that I fear I will never get to reading. I think staring at books sounds like a lovely way to spend your time. I would have shelves lining every wall in my house if I could. Come to think of it, why not just live in the library? 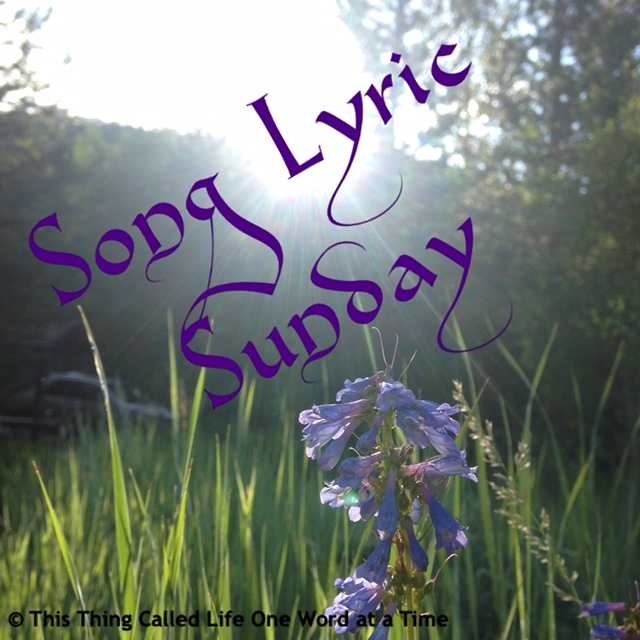 I kind of combined my SoCS this week with your Song Lyric Sunday but may just officially do a post too.